What would make you smile? What type of flowers make you smile? Roses, Lilies, Stargazers or something more traditional? One flower that most people either love or really dislike. Can you guess what it is? A Carnation. It's the love it or leave it flower. Some people associate carnations with funerals. 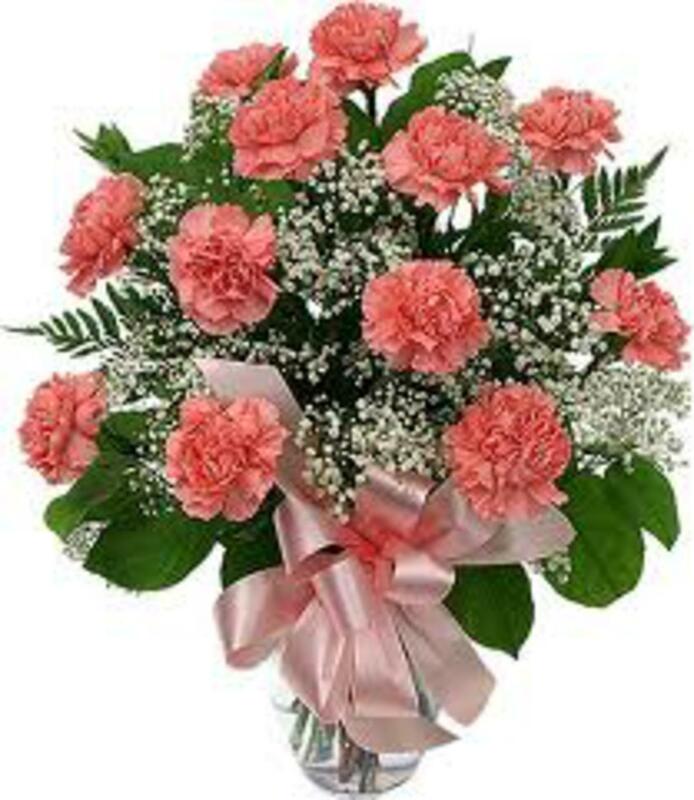 Carnations were used alot with funeral flowers. Why? Because carnations last the longest of any flowers and they have a nice smell.